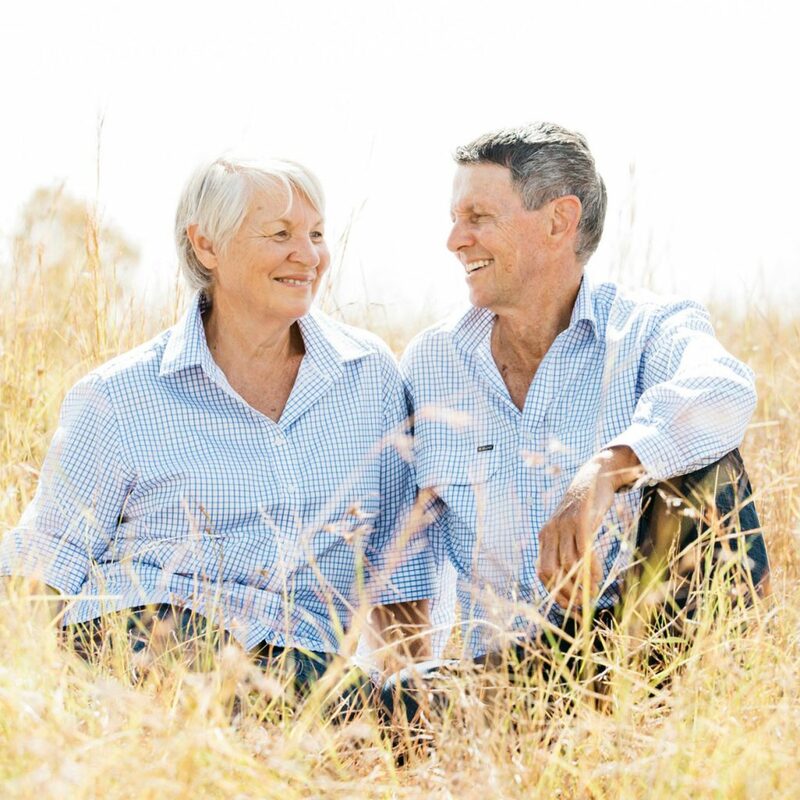 We believe that keeping our farmers up to date with the latest seasonal issues, product information and nutrition techniques can help increase and improve profitability in your farming practices. 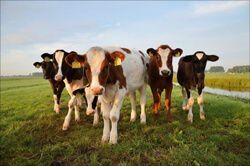 AgSolutions is proud to introduce the first product in our new Premium Equine Range. 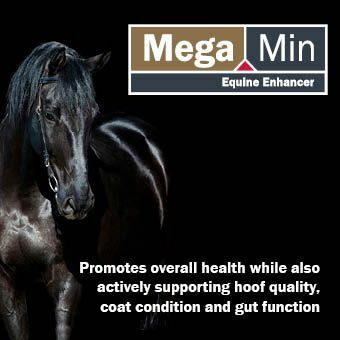 MegaMin Equine Enhancer is a triple action vitamin and mineral supplement designed to promote overall health while also actively supporting hoof quality, coat condition and gut function.